San Siro is not only open during sporting events: every day you can visit this extraordinary architectural structure, which houses the Museum of Inter and A.C. Milan, the first and only museum in Italy within a stadium. Live first hand the intense emotion to enter one of the most beautiful stadiums in the world, discovering secrets, guided by experienced staff. 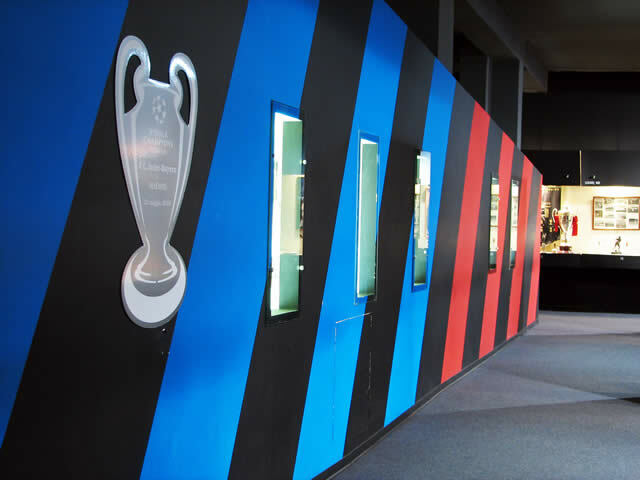 The memorabilia also helps to reconstruct the history written by the two Milanese teams and beyond sport.